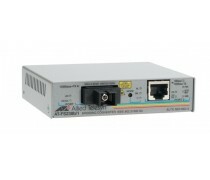 10/100/1000Base-TX (RJ45) to 1000Base-SX/LX(LC) mini-GBIC Port, Media Converter Case, for CTM-LC0500-MM.,CTS-LC0100-SM. 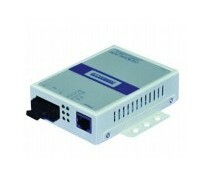 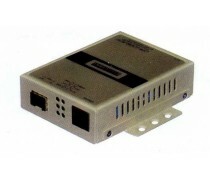 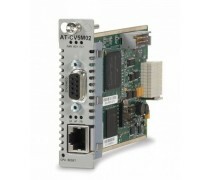 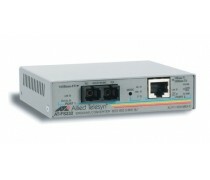 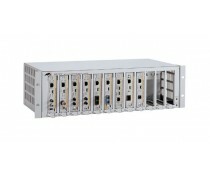 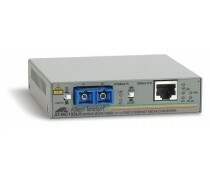 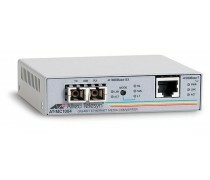 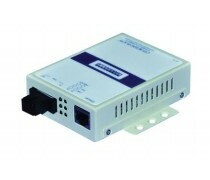 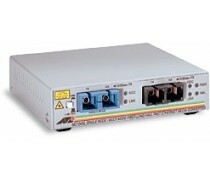 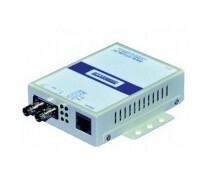 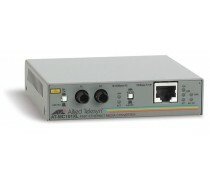 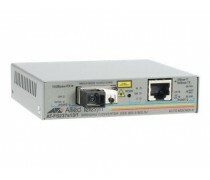 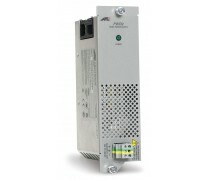 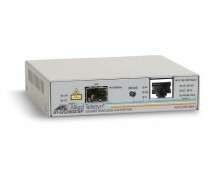 "BELLCOMMS"
Media Converter 10/100Base-TX (RJ45) to 100Base-FX (SC-Simplex) SM. 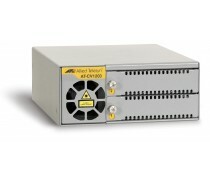 20Km. 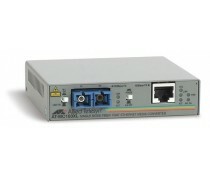 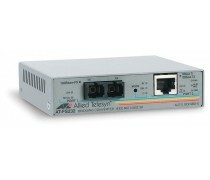 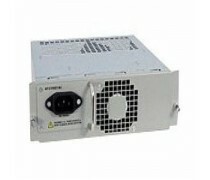 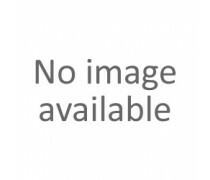 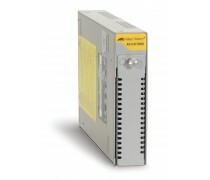 (B) "BELLCOMMS"
Media Converter 10/100Base-TX (RJ45) to 100Base-FX (SC-Simplex) SM. 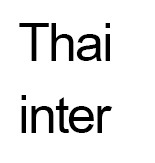 20Km. (A) "BELLCOMMS"